Josh is one of our Bristol born and bred Production Engineer’s and enjoys getting stuck in with the variety of work we do at Cubik. 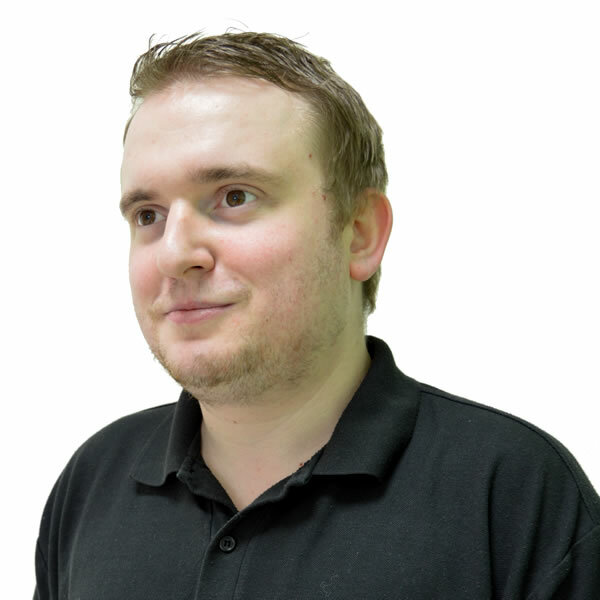 Josh has a background in engineering and completed his national diploma at City of Bristol College in 2013. When Josh is not busy playing his guitar, listening to music or taking part in a ‘non strenuous sport’, he loves to travel. So far, he has visited several States in the USA, the Dominican Republic and most cities within Europe. He hopes to tick the remaining European countries off his list soon. Josh also likes to live life on the edge having completed several bungee jumps but is reluctant to do anymore.